Hold your meetings and parties at the cheese shop. We specialize in groups of 10 to 40 people, your event or meeting may include cheese and wine pairing or a group cheeseboard setting. 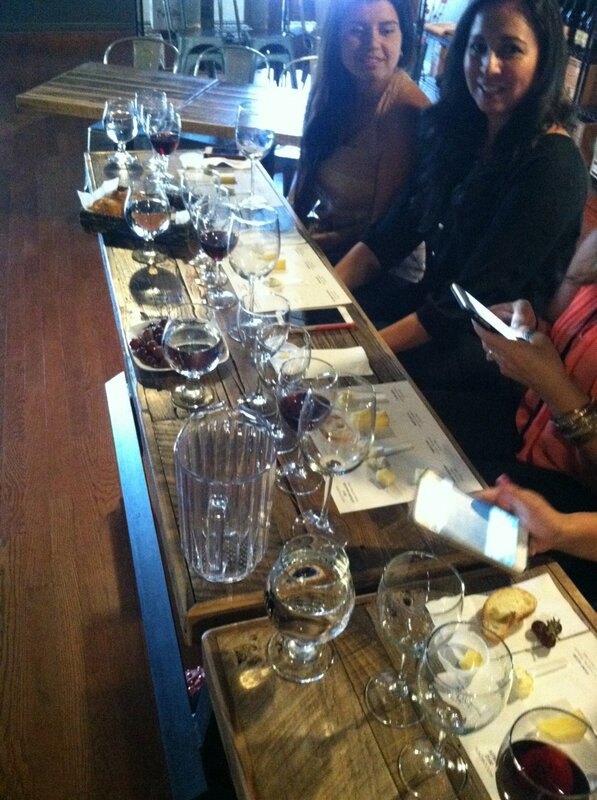 Hold your next meeting in a relaxed, tasting room ambiance right here in the heart of Old Town Temecula! Please email your interest or come in and meet us to schedule your next event.